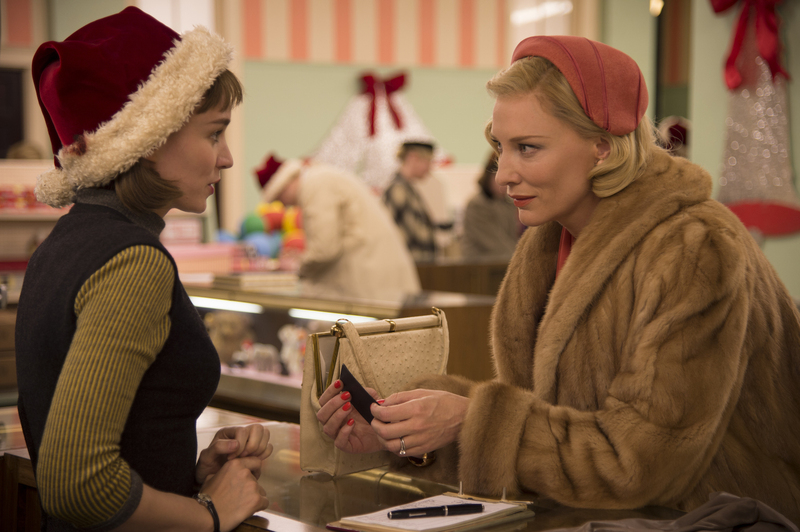 This entry was posted in Film, Trailer and tagged Carol, cate blanchett, Kyle Chandler, rooney mara, Todd Haynes. Bookmark the permalink. ‘Toy Story 4’ Will be a Love Story as Woody and Buzz Search for Bo Peep!